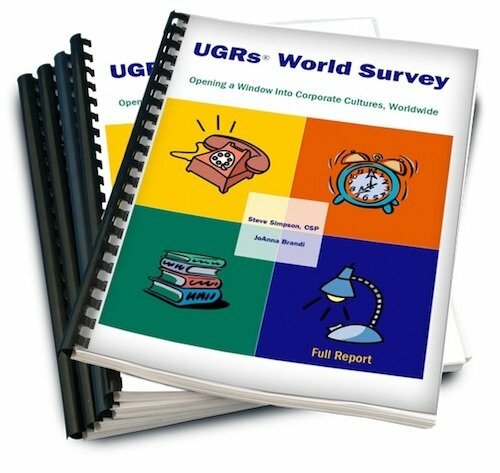 This powerful report provides complete, detailed analysis of the largest ever survey of UGRs. You are guided through overall results and then the findings are compared across different demographic groups. Do managers perceive cultures differently than non-managers?